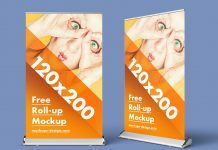 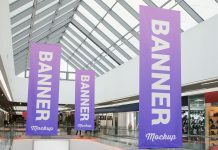 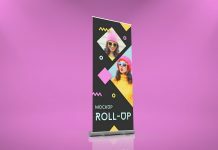 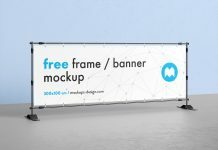 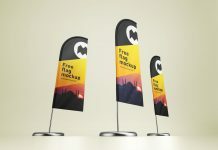 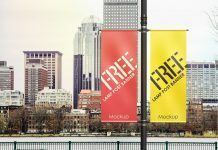 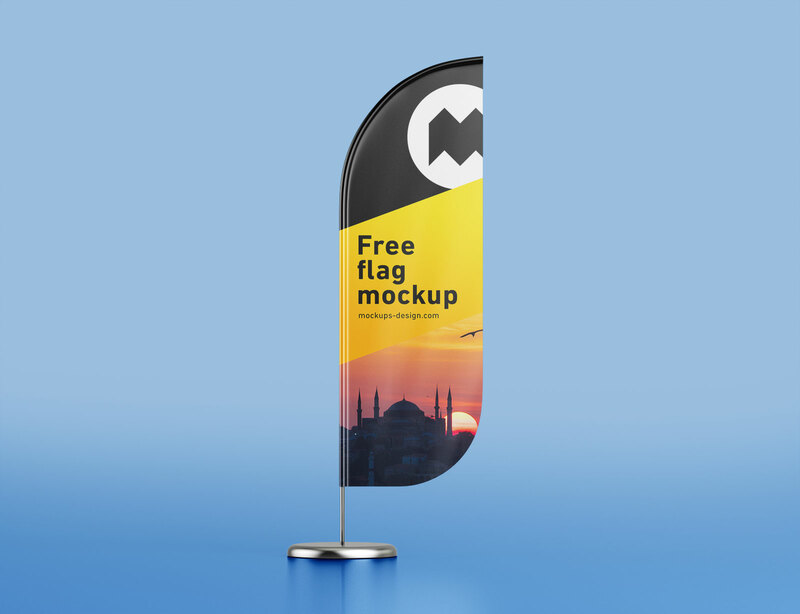 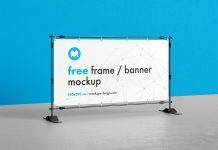 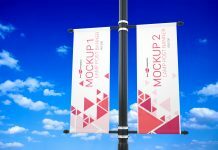 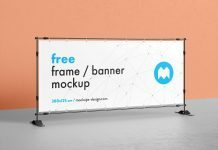 A free premium quality set of winder feather flag banner mockups to showcase outdoor promotional campaign on events and playing grounds. 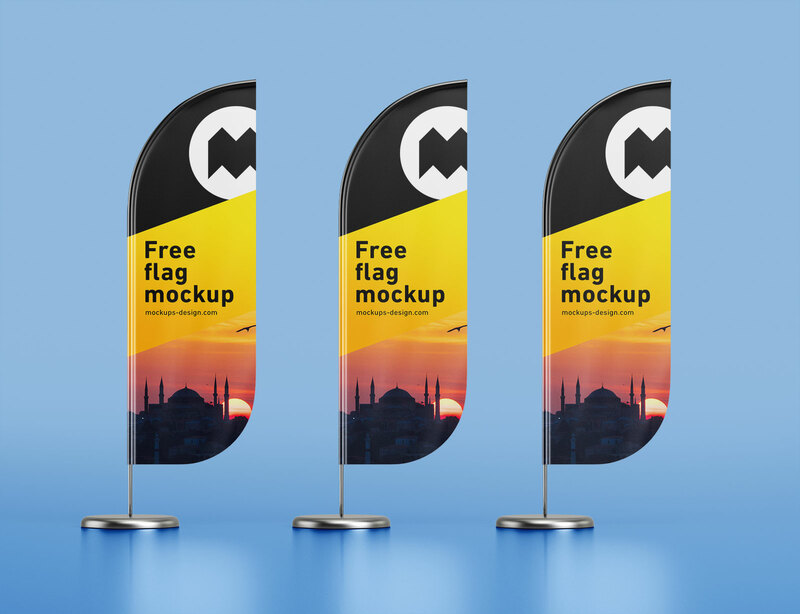 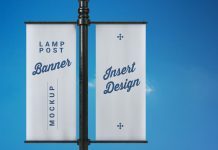 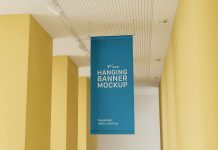 Previously, i shared similar feather flag banners with slightly different shape and today, we are sharing the rounded banners. 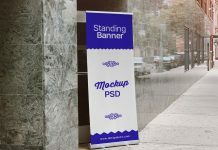 There are three psd files with different compositions. 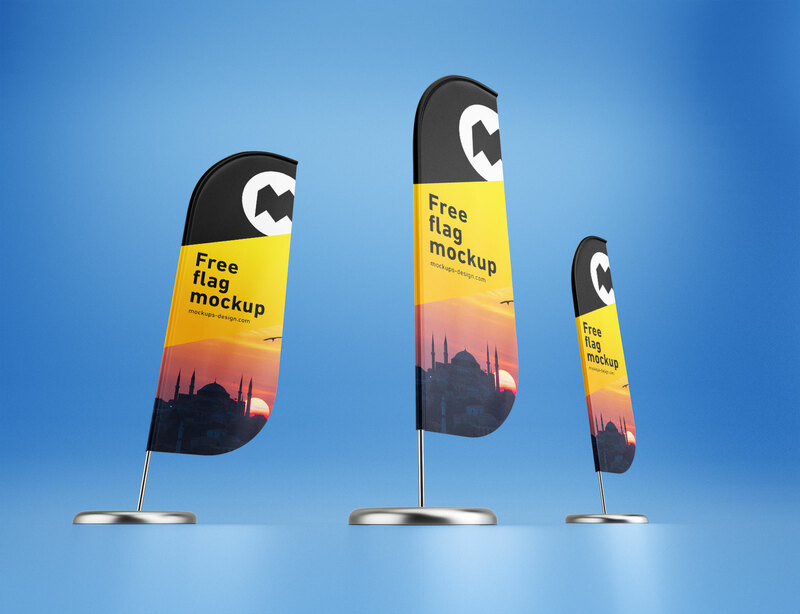 Place your artwork on smart object and change the color of the background as per your choice.